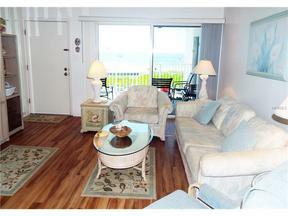 SPECTACULAR SUNSETS IN THIS BEACH-SIDE VACATION RENTAL with walk-out to Beach and heated pool. Direct view of the Gulf of Mexico from this cozy 1-bedroom / 1-bath turnkey furnished unit at Sea Club III, flat screen cable TV, wireless Internet, 2nd floor via stairs, sleeps four, walk out to beach, heated pool, shared laundry. Enjoy warm sunny days in this comfortable condominium surrounded by lush tropical landscaping and featuring a private heated pool and on-site laundry for your convenience. The 10-mile beach has fine powdery sand and the Gulf has a sandy bottom and gradual gradient -- absolutely perfect for swimming and snorkeling and very kid friendly. You can also explore the many sights and attractions of the area, and have dinner and drinks on your private patio while you watch the island's world-famous sunsets. Step right onto the beach from your front balcony with breathtaking views from the living and dining areas. Close to gourmet food shops, great restaurants and The Joan Durante nature preserve with boardwalks down to the Bay. 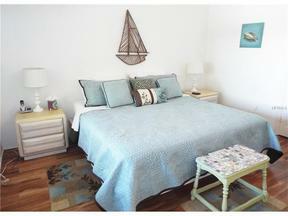 Monthly rentals available mid-December to mid-April and weekly rentals mid-April to mid-December. 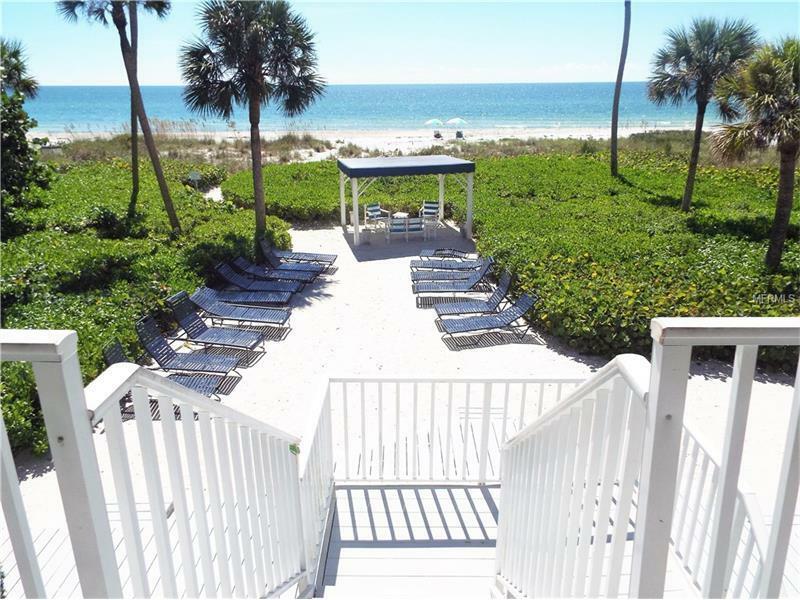 Come enjoy walking on the white sands of Longboat Key, kayaking in the mangroves or relaxing by the pool! Plan your get-away with us today!